In Fairview, a borough in Bergen County, New Jersey, packaged liquor may be sold between 9:00 a.m. and 10:00 p.m., any day of the week. 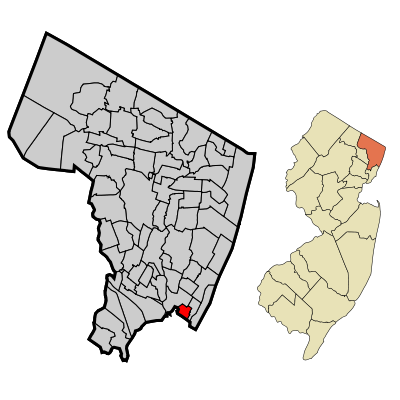 Source: Fairview, N.J., Code ch. VI.